The Labor and Employment Group deals with all labor-related matters before the National Labor Relations Commission, National Conciliation and Mediation Board and the Department of Labor and Employment, including negotiations for collective bargaining agreements. Immigration is also a practice under the Labor and Employment Group. 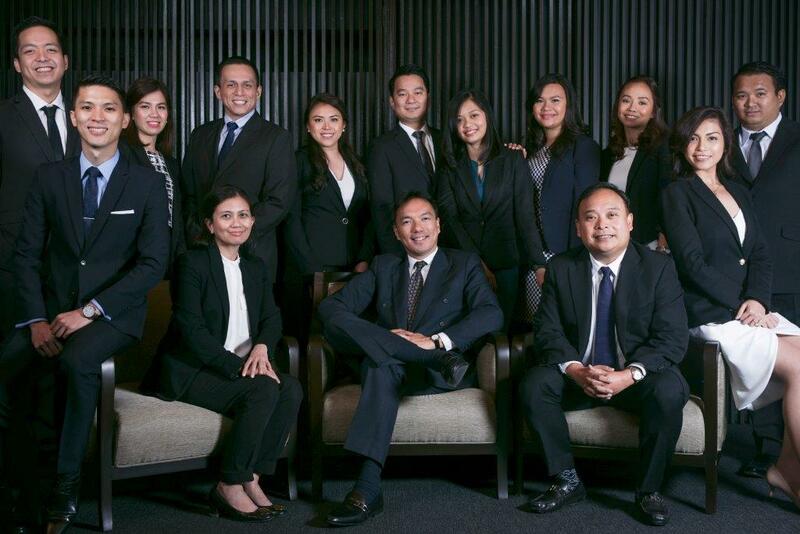 The Firm’s labour practice, likewise ranked as a top-tiered area of practice by the Legal 500 – Asia Pacific, includes advisory services on various labor issues, authoring Employment Manuals and serving as counsel in negotiations for Collective Bargaining Agreements (CBAs). The Firm h also provides advice and assists in implementation of hiring programs, training, retrenchment, redundancy, closure of companies and employee movements. The Firm also handles labour litigation, arbitration, conciliation and mediation. The Firm provides legal services in connection with applications for employment permits and issuances of various types of visas, including representation before the Bureau of Immigration. The Firm in particular handles most of the immigration and visa requirements for the expatriate employees of its foreign clients.